Over-vaccination damages human and animal DNA and weakens the immune system thus causing greater susceptibility to all disease forms! If you’re over 50, you made it this far on polio, mumps, measles, chickenpox, whooping cough vaccines and a couple of tetanus shots along the way. How many booster shots have you had for those "childhood diseases"? Hold that thought because this little dose of vaccine information will make you think twice about giving your pet another booster or compromising your own health with unnecessary immunizations. We credit Edward Jenner (a British doctor) for discovering vaccines in 1796 when he successfully tested a vaccine for cowpox but the troublesome fact is that that China recorded the first inoculation (smallpox) in 200 BC. This does not discount the value of life-saving vaccines such as polio, tetanus and typhoid, or basic "puppy shots" and childhood inoculations. It is the unproven, ineffective and potentially dangerous vaccines in both human and veterinary medicine that should be avoided. “Dog show crud” swept the 2005 January show circuit in Florida. [Ref #1 - Crud-Canine Flu] The implications of that event clearly involve both species-jumping and research at the nearby University Of Florida. It later became known as Canine Influenza. The Merck vaccine ii Gardasil cervical cancer vaccine introduced in 2006 and mandated for elementary school boys, brought overdue attention to the unethical, dishonest marketing of vaccines. The National Cancer Institute (NCI) said it is “nearly 100% effective” for four years but re-vaccination may be needed. It was made mandatory in some states even though it costs over $360 for the three required doses. By 2009, 40 million doses of the Gardasil vaccine had been distributed world-wide despite confirmed fatalities and side effects, one of which is infertility. By 2010 Gardasil vaccine was hardly mentioned, including the fact that Japan and other countries banned its use. 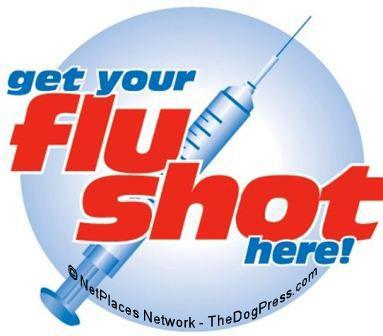 Media hype had a new promotion - mass inoculation against H1N1 (swine flu) but it too passed in 2010 as the public said “no way” to that year’s drugstore signs “get your flu shots here”. Then, in early 2011 Apple entrepreneur Bill Gates invested $10 million in Liquidia Technologies, a closely held biotech company that also developed a seasonal flu vaccine. Bloomberg says this is just part of a $400 million initiative to help poor countries and perhaps work on new malaria vaccines. Liquidia is based in NC at Research Triangle Park, close to AKC’s offices. Here’s the catch, vaccines for slow developing disease such as cervical cancer, have not and can not be proven because they take 10 to 20 years to develop. So if the vaccines don't work, what's the risk to the makers? Do pharmaceutical companies prey on children and pets? Breeders, learn the immune system risks for that show puppy you’ve put your heart, soul, and vacation money in to - spend 30 minutes soaking up the web's first and most authoritative vaccine information contained in Vaccine Information [Ref #2 - Vaccine Index] section. The facts are not new, just suppressed. It is indeed the underbelly of the beast. Vaccine risks have been effectively suppressed by vaccine manufacturers but more to the point, it is the vaccine producers who teach medical and veterinary students about vaccine protocols. Pharmaceutical companies, like veterinarians, provide invaluable service to pet owners. They prevent disease, improve animal health and save lives. It is up to the consumer to discover that excessive puppy shots, booster shots, and rabies revaccinations can adversely impact your pet's health. Extrapolate that knowledge to human health. Here is just one example of marketing magic. In June 2012, researchers at NY’s Cornell Medical College announced that they have succeeded with a vaccine for cocaine addition which is effective in “monkeys and mice injected with cocaine.” The vaccine is “still in the labs” but could be available for humans in 2 years. NOTE: As 2018 draws to a close, there is no inoculation for the cocaine addition that has plunged America into chaos! Canine DHLPP contains distemper, hepatitis, leptospirosis, parainfluenza, and parvovirus vaccine and is still used in many veterinary practices. Given the clear evidence of risk to the dog’s immune system, it was shocking to find vets and breeders who routinely administer DHLPP vaccine. It was even more distressing to find DHLPP shots administered at “8, 10, 12, 16 and 20 weeks of age" and then yearly in a majority of veterinary practices surveyed! Lepto vaccine is usually given separately - if at all. 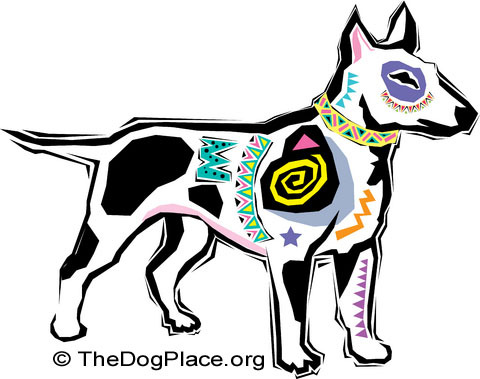 The canine hepatitis vaccine often caused "blue eye" which was more than a cosmetic problem. Significantly, only one case of infectious canine hepatitis had been reported in the U.S. for over 12 years. Canine Bordetella is otherwise known as “kennel cough” and for that reason, it is required if you want to board your dog or take part in training classes. What a classic example of pharmaceutical marketing success made possible by veterinary greed. Would you give your child a vaccine to prevent a cold? That is what kennel cough is, a cough of short duration which rarely causes complications. Although we are told dogs don’t get “colds” the similarity to the common cold is unmistakable. Now, given a new name, it has been added to the inoculation madness. I have never given bordetella vaccine and never had a problem. Canine Coronavirus (FIP in cats) is a disease condition of very young puppies, made susceptible due to rapidly developing cells in the intestinal lining. Coronavirus causes moderate to severe diarrhea and should be treated. It is most likely to infect puppies prior to 6 weeks, i.e. 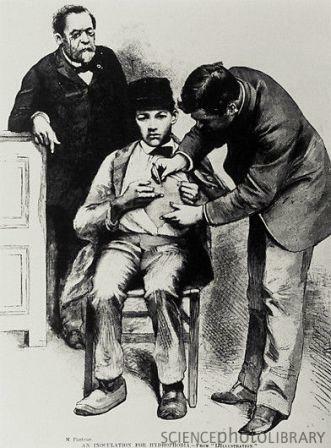 prior to vaccination age. Coronavirus is rarely fatal and in fact, most adult dogs are immune and when tested, show antibodies indicating a prior exposure. Coronavirus vaccine is considered unnecessary by most breeders and knowledgeable vets. Lyme disease (Borrelia burgdorferei) is transmitted by ticks and thankfully, this vaccine is NOT on the revised core vaccine list. 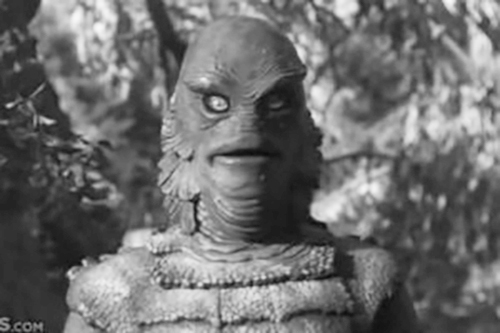 It has been soundly challenged and my latest report on Plum Island brought tremendous response from readers. Interestingly, one major vaccine company charged their competitor with having released a canine Lyme vaccine when no case of Lyme disease has ever been diagnosed in a dog. 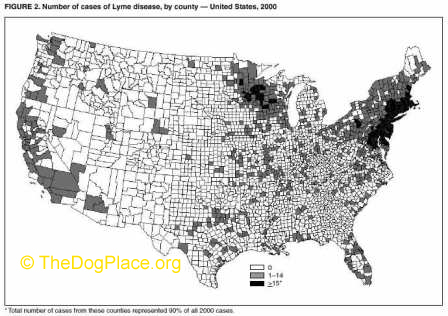 Lyme disease cases are no longer limited to the northeastern states but confirmed diagnosis in dogs is rare. Before you inoculate your dog with a combo-vaccine, again, get the facts on Lymes [Ref #3 - Lyme Disease Exposed]. Giardia is a protozoan that causes diarrhea which is usually self-limiting but can be treated symptomatically. Giardia vaccine is new, unproven, and probably based on the hypothesis that since it exists in humans (usually due to poorly treated water supply or personal hygiene) owners may have heard of it and want to prevent it in their pets. Measles Vaccine, the CDC, FDA and media blitz urge adults to get revaccinated with measles vaccine and deride parents who don’t trust childhood vaccinations [Ref #4 - Measles Vaccine Hype]. It is now 2018 and the ADULT IMMUNIZATION PLAN has been "postponed" as Americans realize the risk of over-vaccination and the profit motive in vaccine marketing. If you would like to challenge information in this column, email Editor@TheDogPlace.org but first, explore the numbered references and visual displays, including instant ii Legal Health Information Disclaimer and ii Vaccine Facts, why non-core (unnecessary) vaccines were FINALLY defined! Attacks the neurological & immune systems; exposure and causes. Top breeders know it is as important as doing DNA. Vaccines can cause death and Guillain-Barre syndrome.